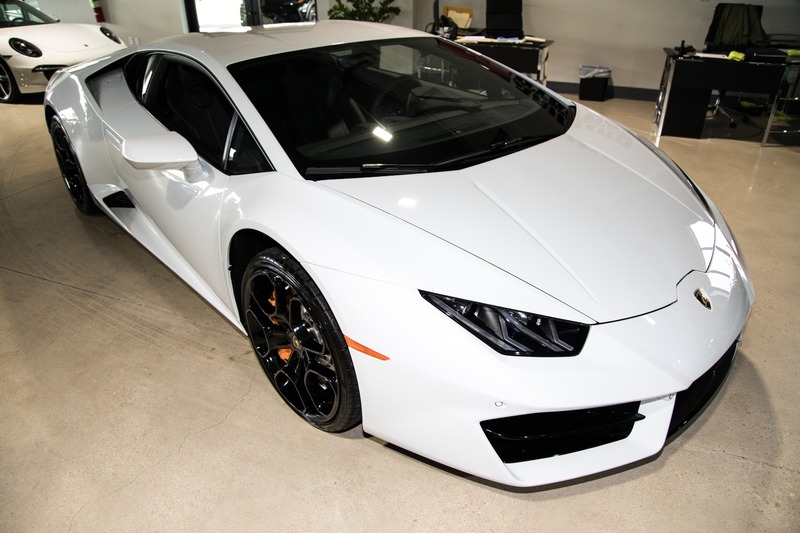 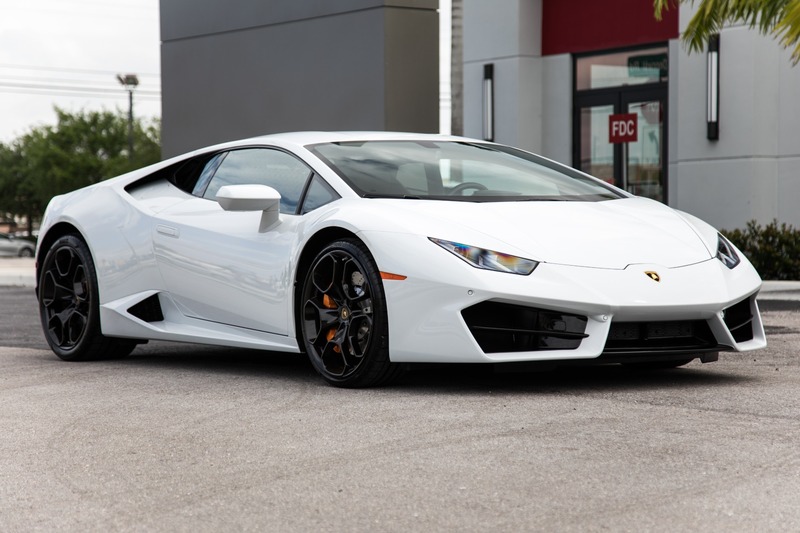 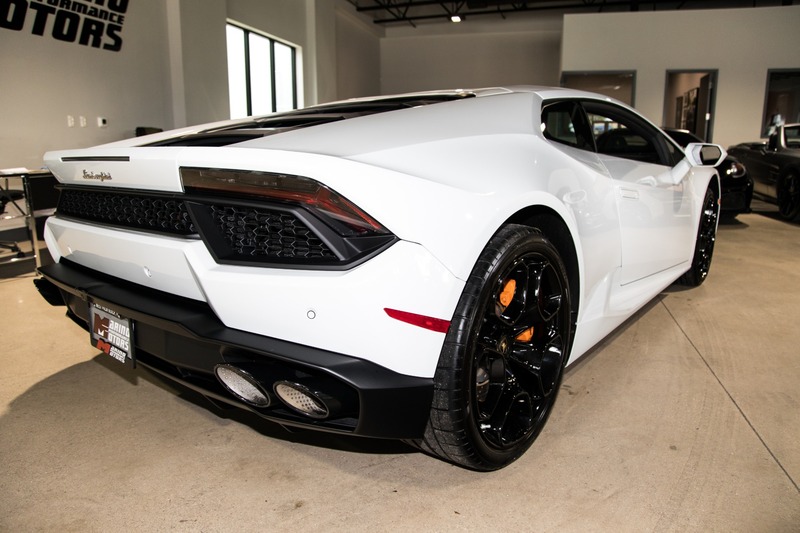 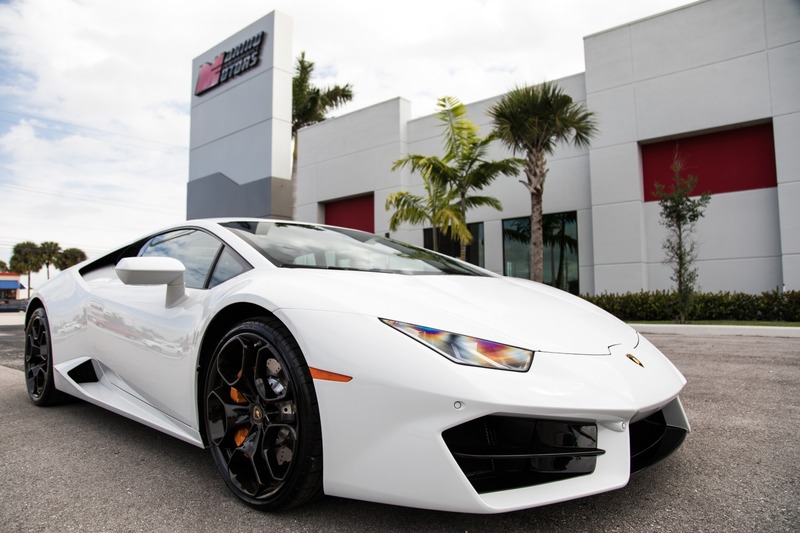 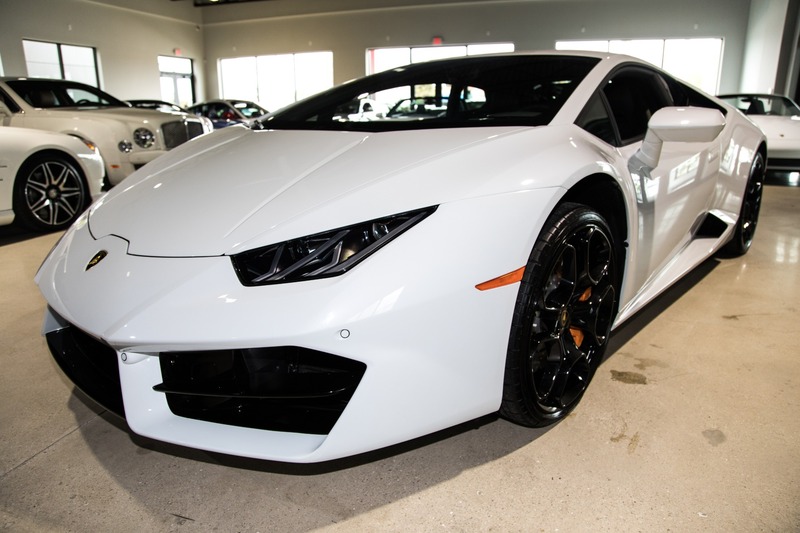 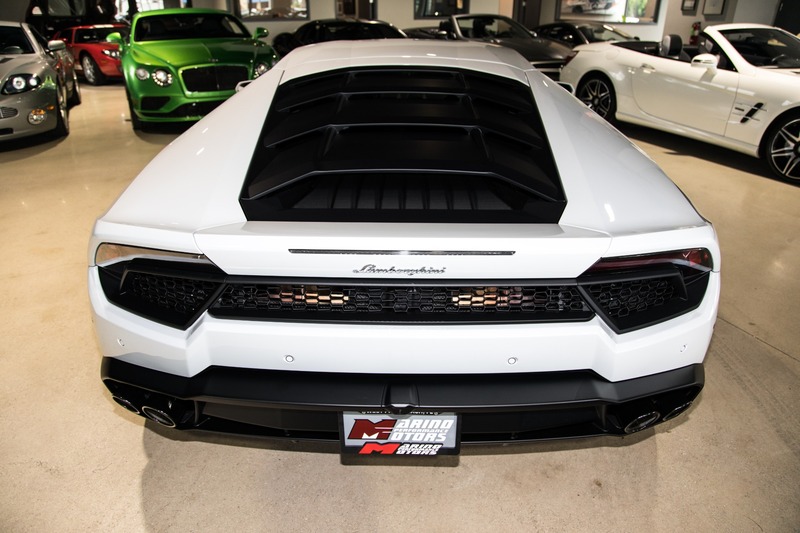 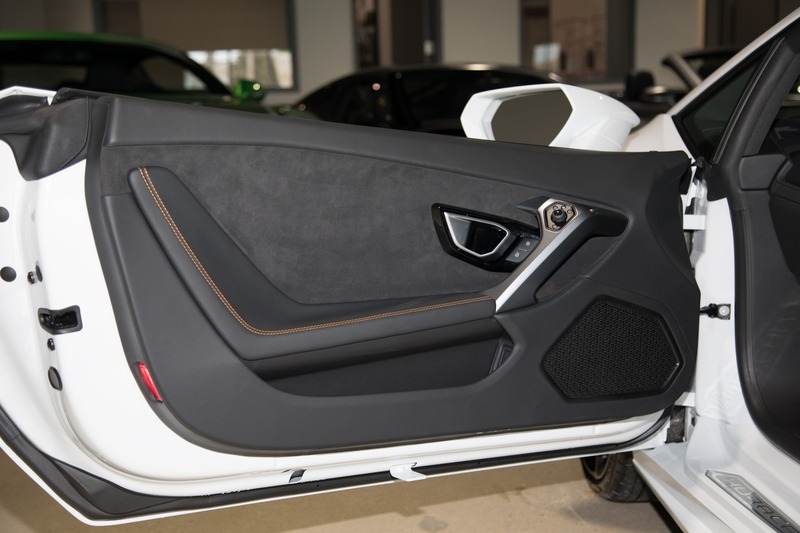 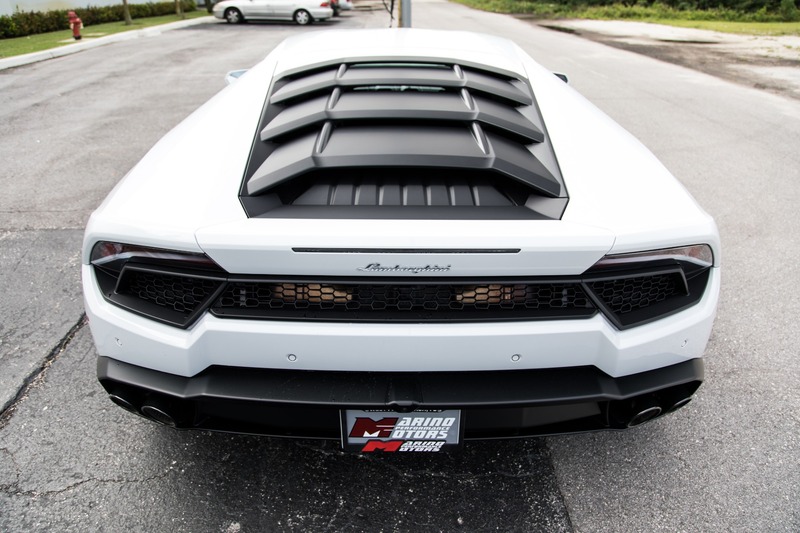 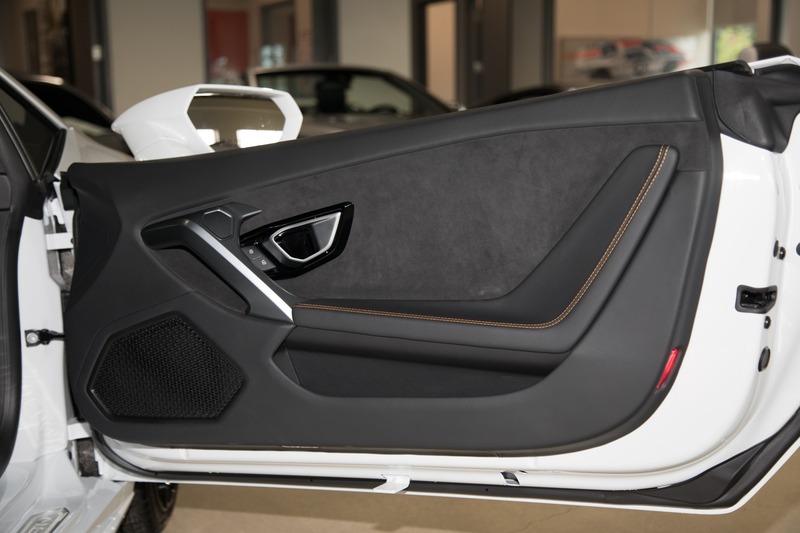 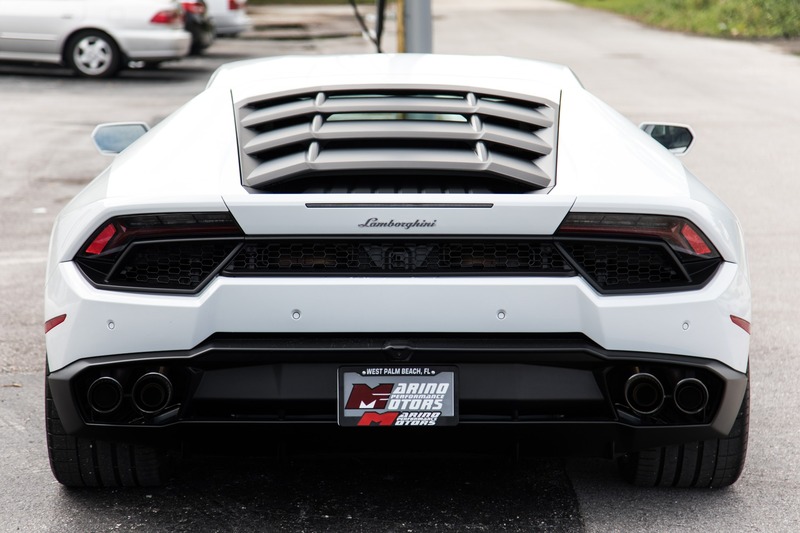 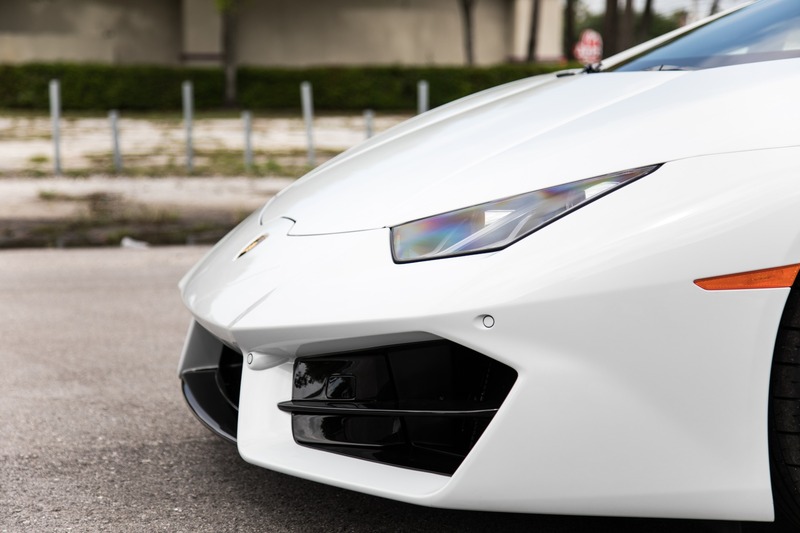 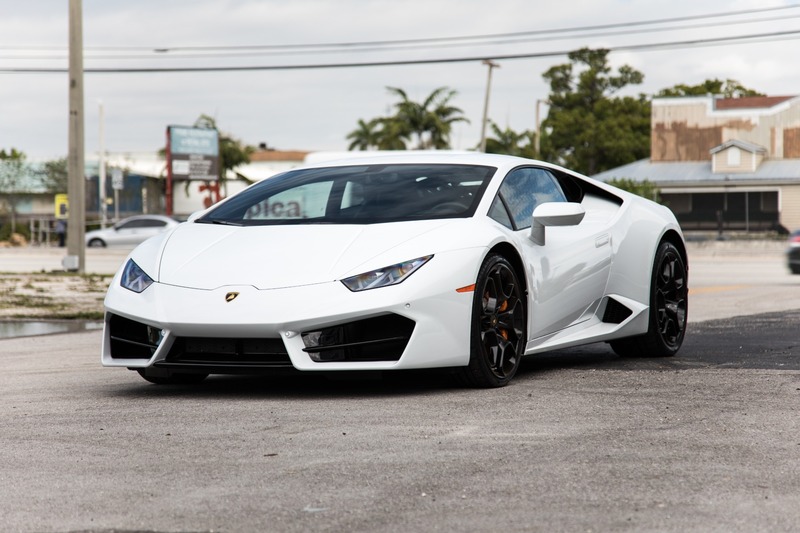 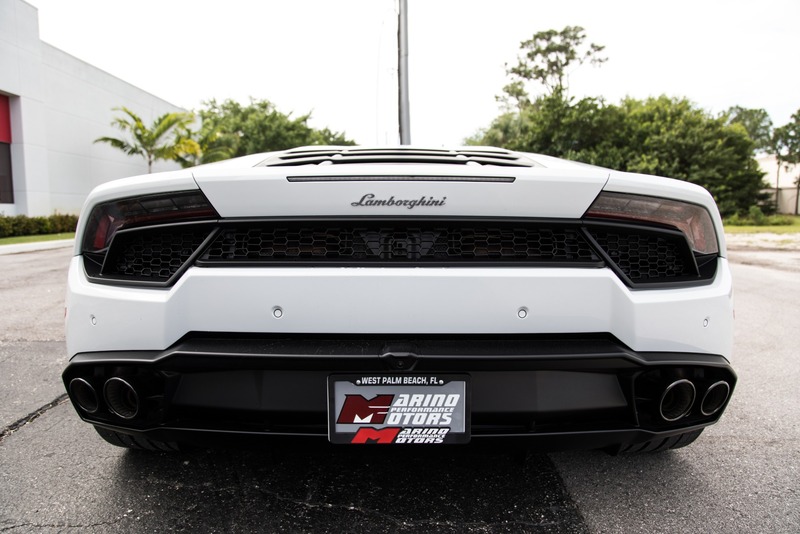 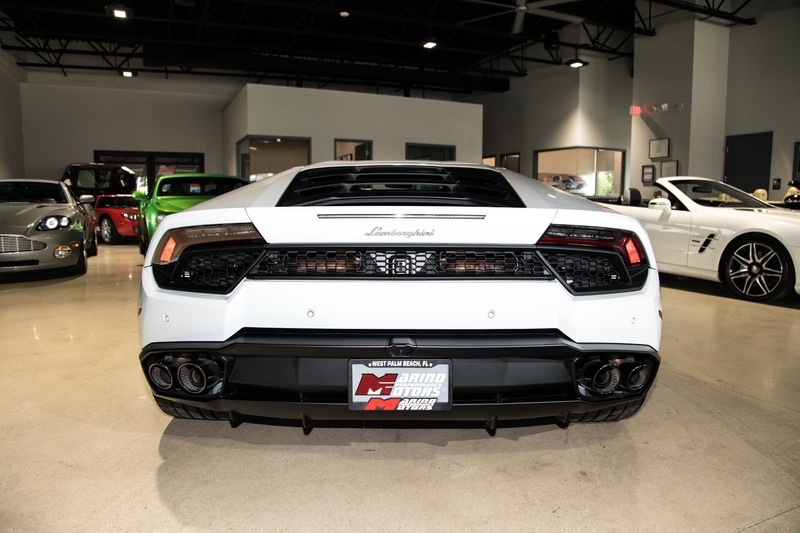 Marino Performance Motors proudly presents this beautiful 2018 Lamborghini Huracan 580-2 with only 1,243 original miles. 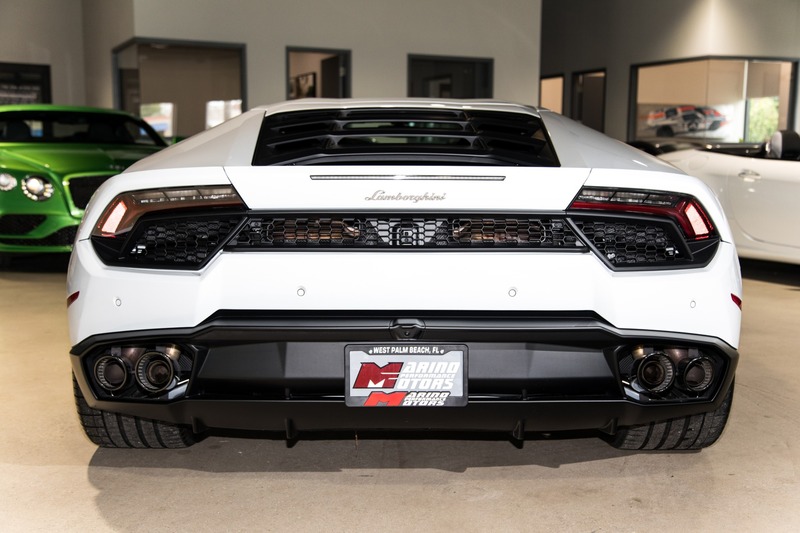 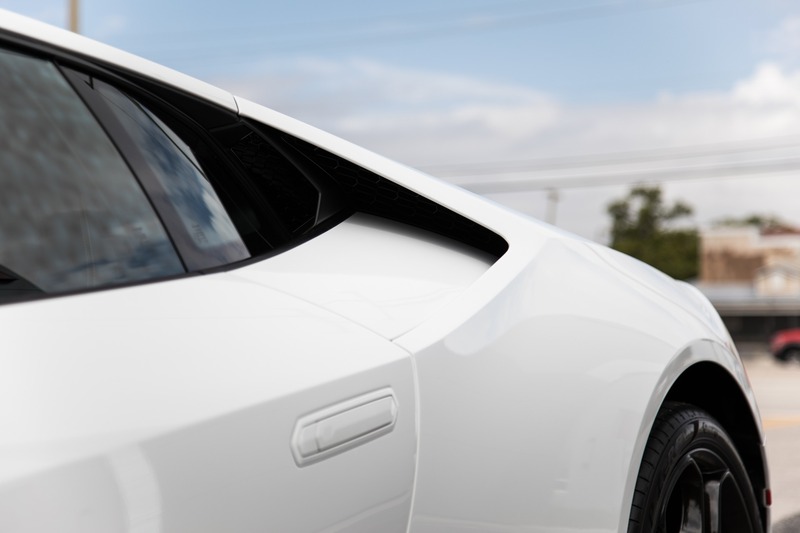 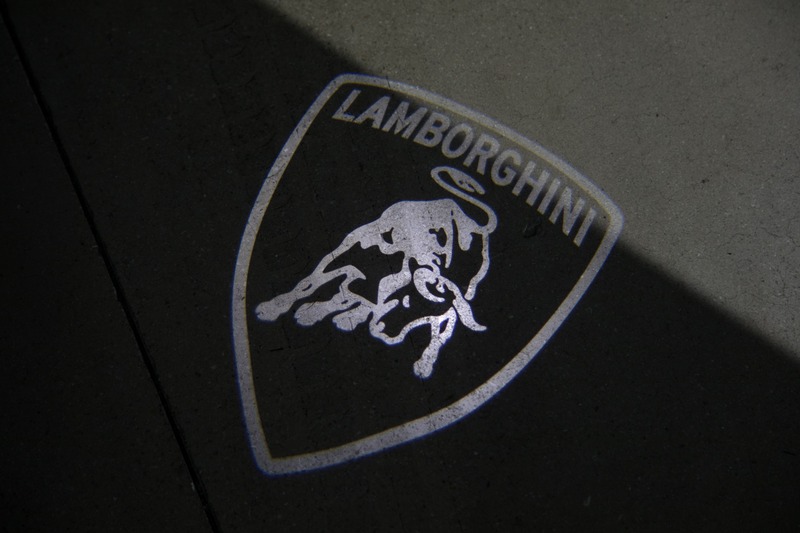 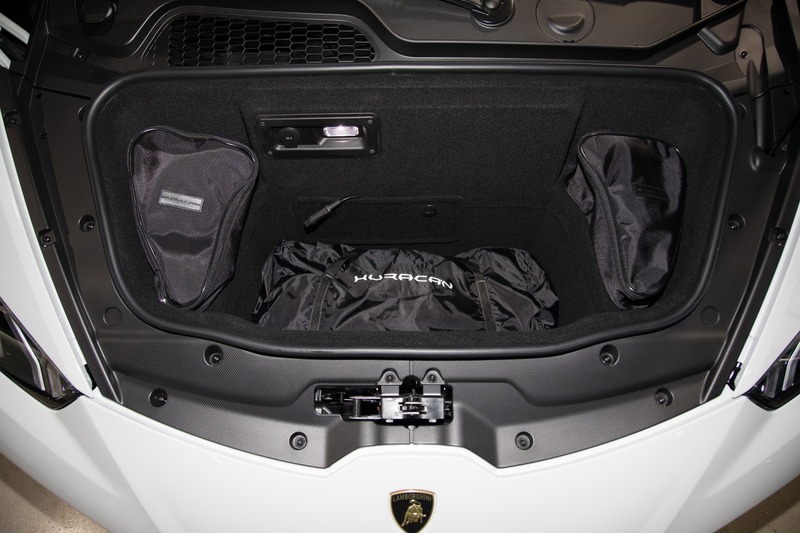 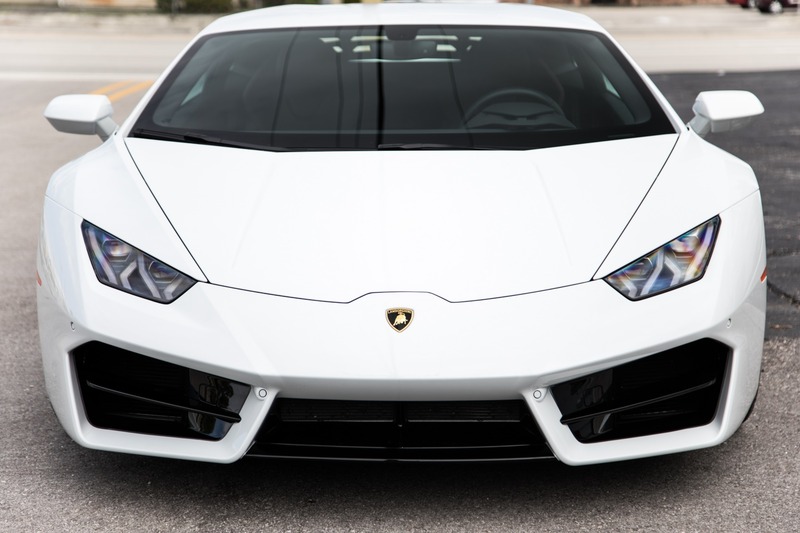 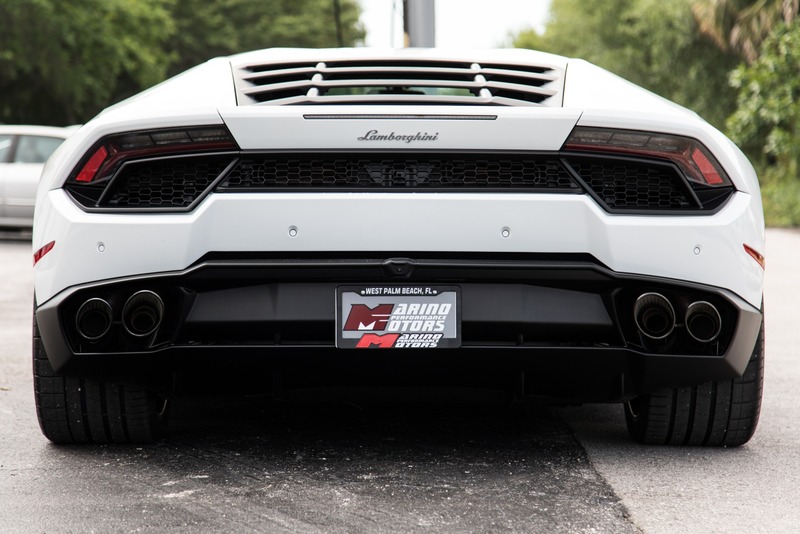 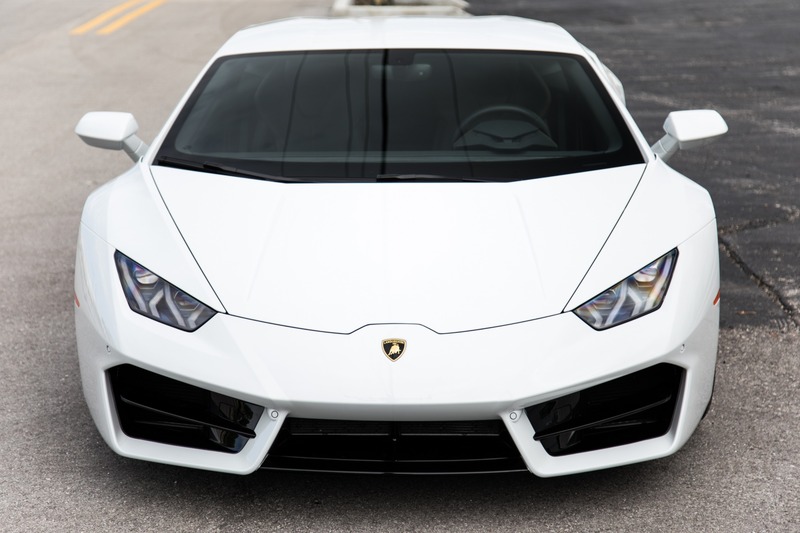 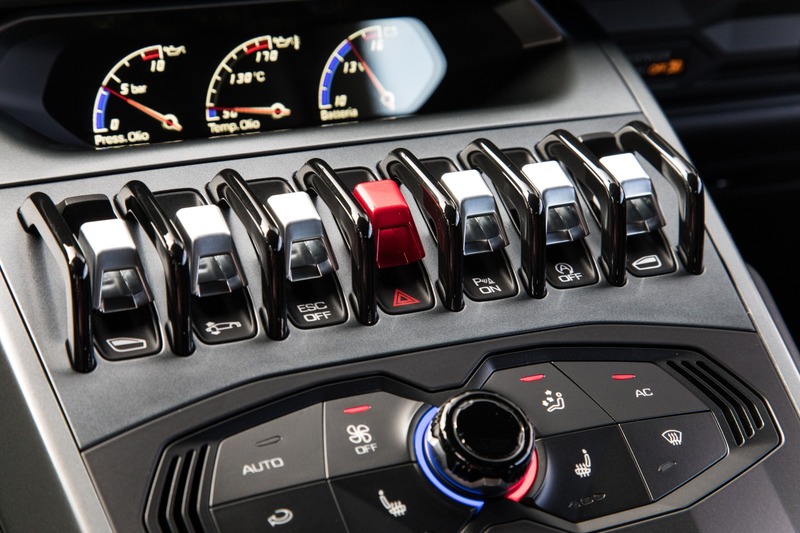 The Huracan seperates itself from the pack with an impressive exhaust note and loads of power. 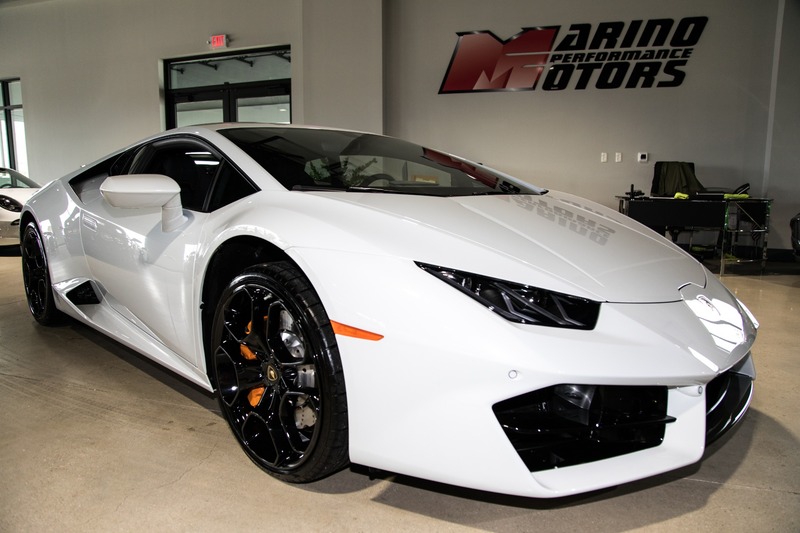 This fine example is finished in the always elegant Bianco Icarus White with Orange contrast stitching on the inside.